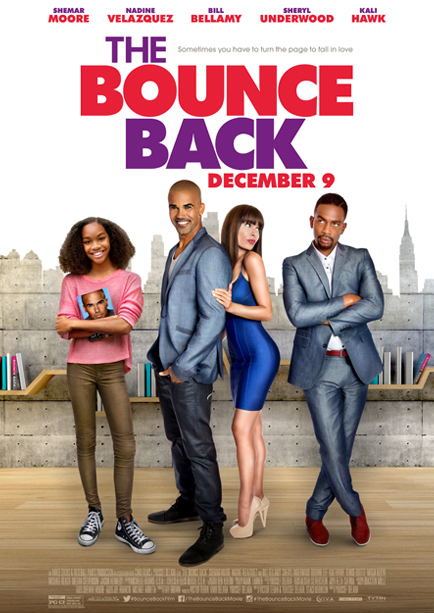 Father, author and relationship expert, Matthew Taylor is on a whirlwind book tour promoting his new best seller, The Bounce Back. He's got it all figured out until he meets the sharp and witty Kristin Peralta, a talk show circuit therapist who's convinced he's nothing but a charlatan. Matthew's life is turned upside down when he inadvertently falls for Kristin and has to face a painful truth of his past relationship.